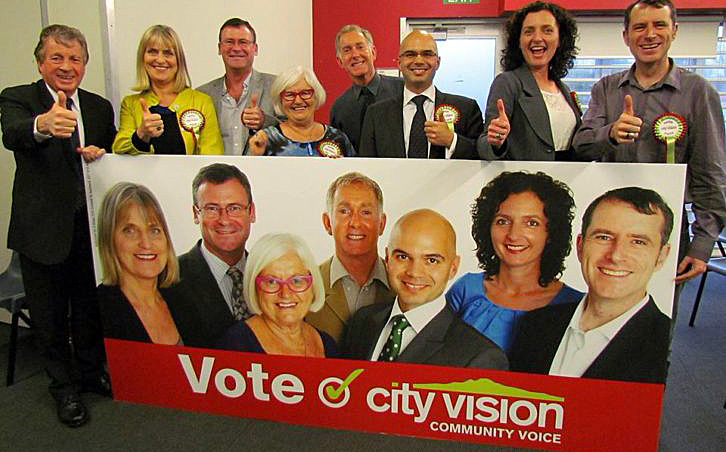 City Vision and Roskill Community Voice are progressive local government tickets for Labour and Green Party members, and aligned community independents. 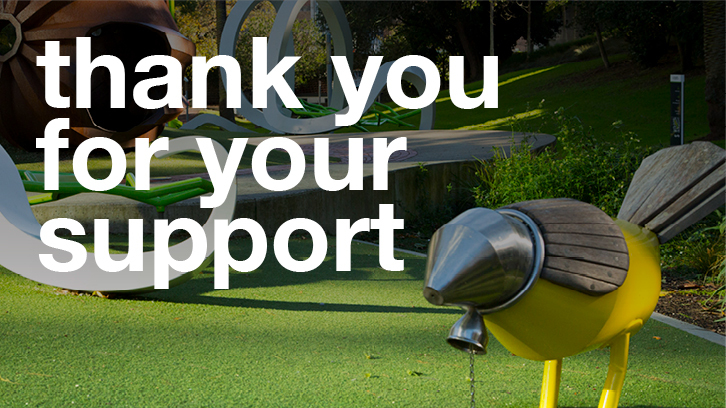 Please email your expression of interest and request for a nomination form to CityVision.org.nz@gmail.com. You are welcome to call City Vision’s Deputy Chair, Vernon Tava, on 02102324292 if you have any questions.